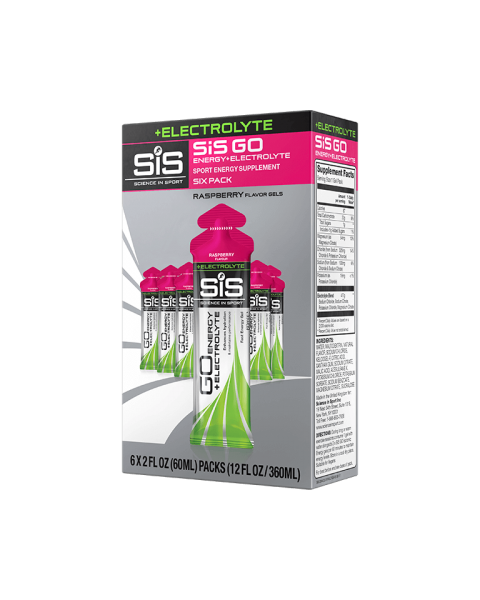 Designed to provide carbohydrate for fast energy and key electrolytes for hydration. 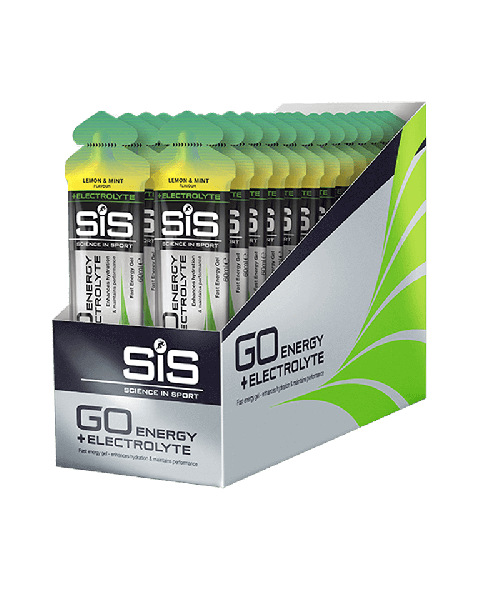 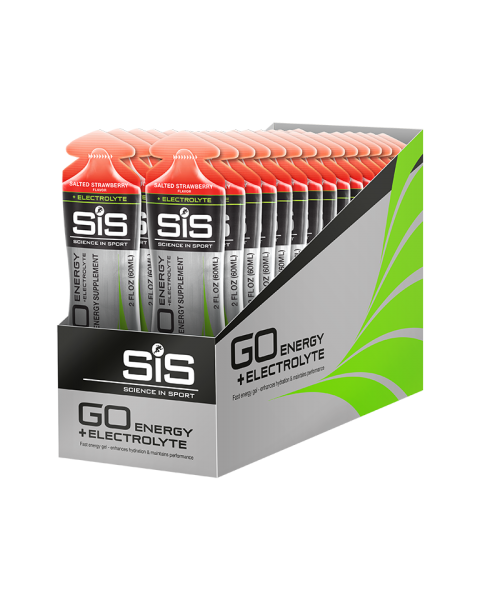 GO Energy + Electrolyte gels are particularly effective when exercising in hot conditions causing sweat rates to be high. 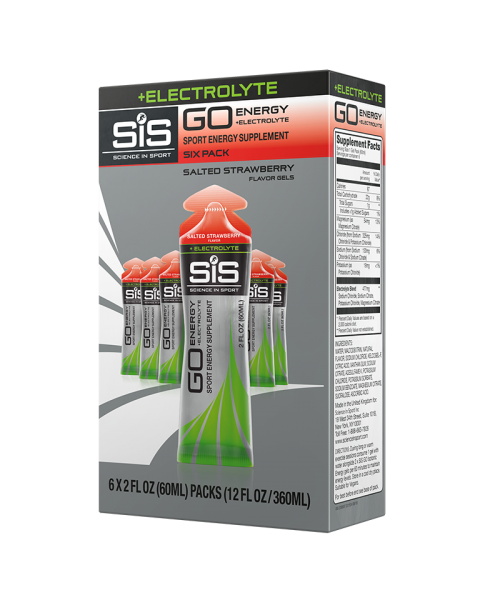 Available in Lemon & Mint or Raspberry flavors, for a fresh or fruity taste.